We may be biased, but we believe African cuisine to be among the BEST in the world. It offers a cornucopia of flavors, with dishes to please every palate. Though there are similarities across the continent, each region has some of its own distinctive ingredients and popular recipes. 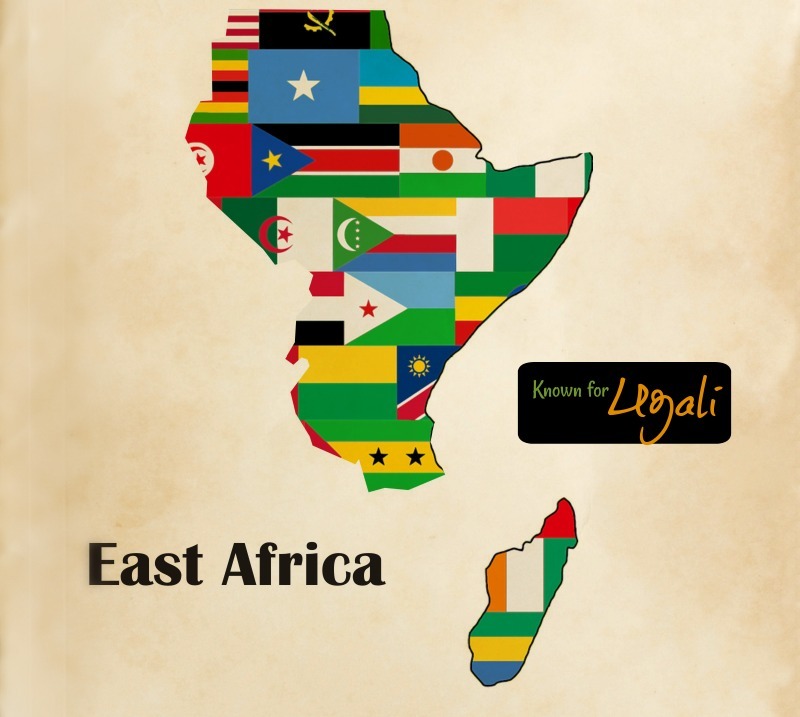 Africa is divided into 5 geographical regions – East, West, Central, North, and South. 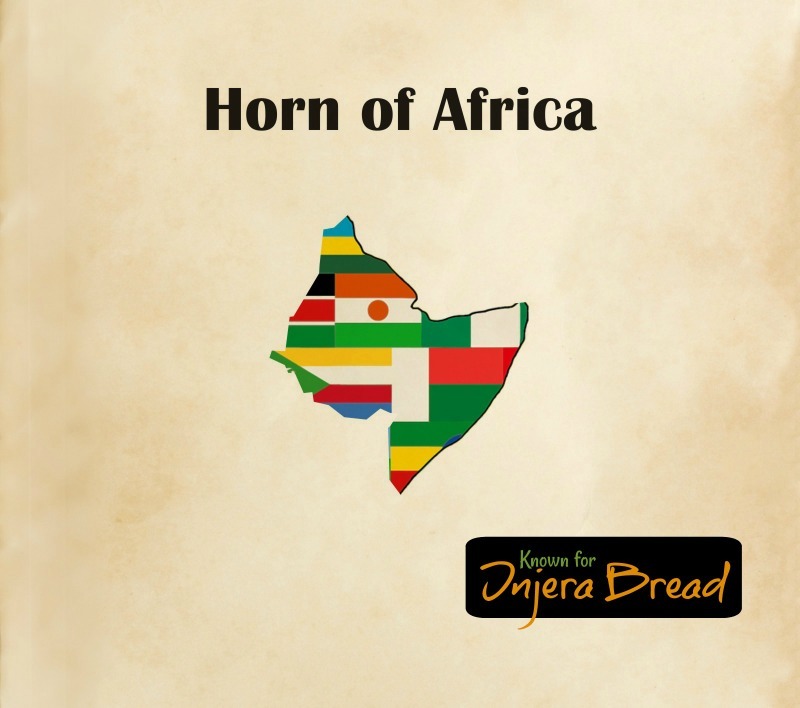 The Horn of Africa, which is part of East Africa, has some specific dishes that are popular and sought after, so we have included it as an individual region. 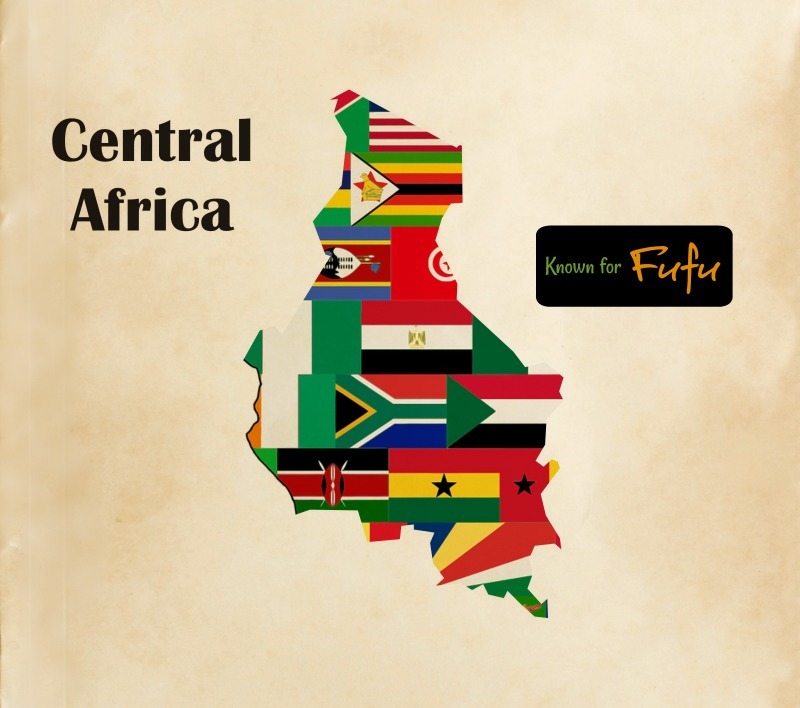 Enjoy learning about the cuisines of these regions and cooking recipes popular in each. Bring East African flavors to your dinner table by serving ugali (an African maize porridge) and sukuma wiki (a side salad of kale or collard greens cooked with onion and spices). These recipes are easy to prepare, delicious, and satisfying. Cuisine in this region has seen Persian and Arab influences. Meat is a common ingredient, however there are areas where ancient traditions are still followed in that the blood and milk of cattle are consumed, but not the meat. Ensure you have coconut milk, maize, spices, and meat on hand to be prepared to recreate dishes from this region whenever the craving hits. Two Horn of Africa recipes you must try are injera bread and wat (Ethiopian/Eritrean stew). They're a perfect pairing like peanut butter and jam, wine and cheese, or chips and dip. They are simple staples you'll want to make often. Cuisine in the Horn of Africa region has seen Persian, Arab, and Indian influences. It is customary for food to be served in a single dish for a group of people. Also, utensils are often not used. Instead dishes are scooped with injera bread. If you love meals that require little clean up time, this is the food for you. Stop by your local grocery store and pick up some lentils, fava beans, sesame oil, teff flour, and spices. Then, plan to serve meals from this region soon. 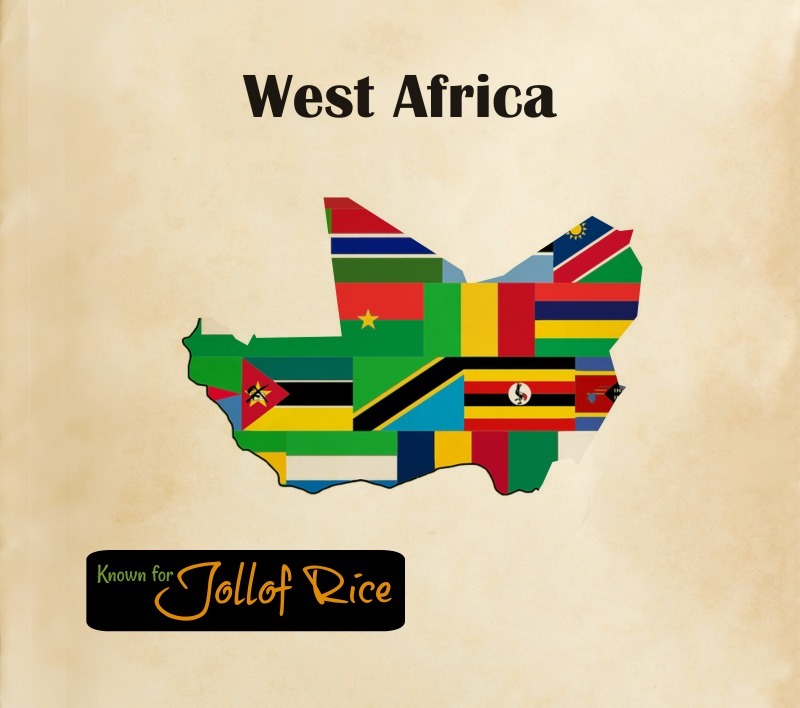 Experience the cuisine of West Africa by cooking jollof rice, a favorite at family dinners and parties. Be sure to add a side of moimoi, a steamed Nigerian bean pudding. It's not only delicious, but also excellent for anyone wanting to lose some weight. Typical meals in this region include starchy foods served with vegetables, meat and spices. 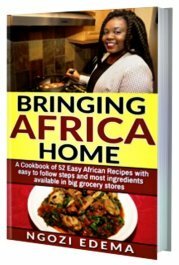 Add tomatoes, chili peppers, rice, okra, beans, and black-eyed peas to your shopping list to be ready to serve up a variety of West African dishes. To get an authentic taste of Central African food, I recommend starting with a bowl of African peanut soup and a serving of fufu. The cuisine of this region is still quite traditional. Due to it's remoteness. it was not exposed to foreign influences to the degree that other areas were. Stock your pantry with cassava, plantains, chili peppers, and groundnuts (peanuts) if you want to be ready to cook popular dishes from this region. Even if you're not familiar with African food, you've probably heard of couscous, a staple of the region. 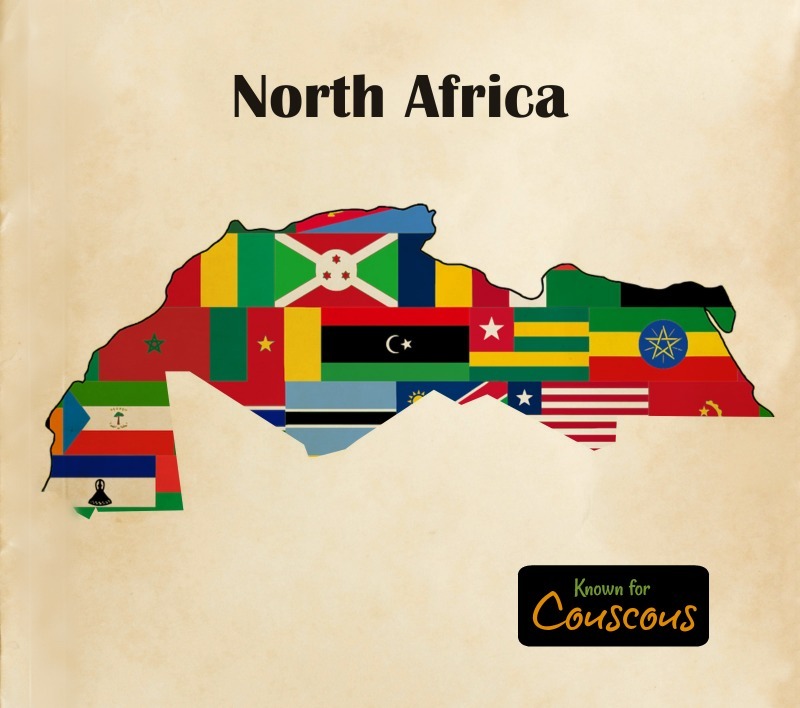 Prepare a meal of couscous and tajine (a slow cooked aromatic stew braised at low temperatures) to get a feel for North African food. The culinary style of North Africa is diverse. Fore example, Moroccan food often combines sweet flavors with meats, while Tunisian food is spicier, and makes use of a generous amount of chili peppers. A unique habit of the region is to not talk while eating. This is done out of respect for the food God has provided. Could you make it through a meal without much talking? Add chickpeas, olive oil, semolina, and African spices to your pantry and you'll be prepared to make dishes from this region at anytime. Hollow out bread halves and pour in steaming curry for one of South Africa's most popular fast foods, bunny chow. It's low cost, filling, and oh so tasty! Alternatively, vetkoek is also filled with curry, but instead the holder is a fried dough bread that is crispy on the outside and warm and airy on the inside. Yum! South African food is known as rainbow cuisine due to the vast number of influences (such as Asian and European) that have contributed to its traditional recipes. A typical meal in a South African home might be pap (a maize porridge) served with a tasty stewed meat gravy. Meat is often the center of any meal and they frequently barbecue. 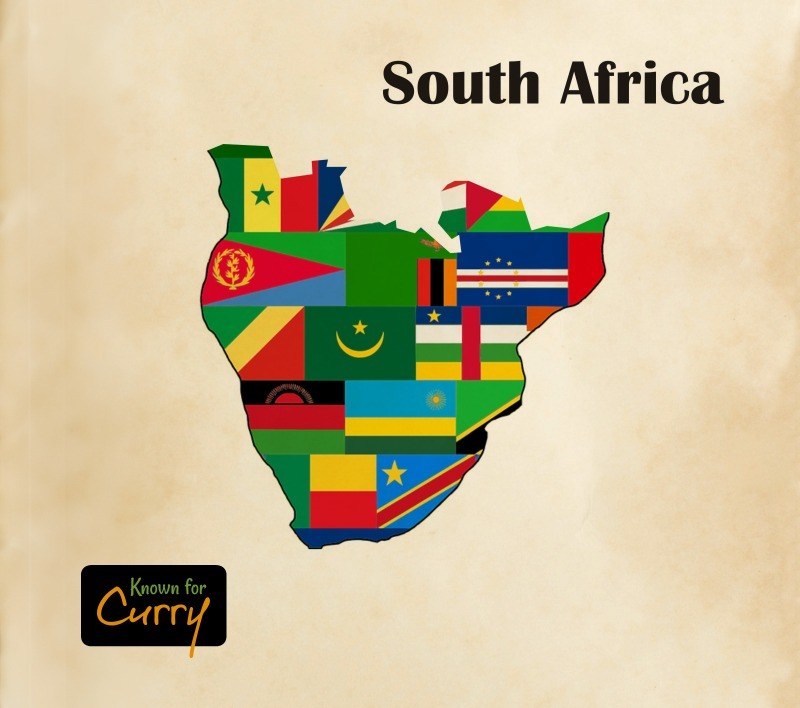 Include curry, rice, samp, and chutney on your shopping list and fast track your taste buds to South African culinary experience. And just for good measure, add biltong to the list. It's a preserved dried meat as popular as North America's jerky. Ready? Let's Start Cooking Around the Continent! And don't be afraid to mix it up a bit with some African American food and Afro Caribbean food.